Minstrel In The Gallery / Cross Eyed Mary. This Is Not Love. Rocks On The Road. Heavy Horses. Like A Tall Thin Girl. Still Loving You Tonight. Thick As A Brick. A New Day Yesterday. Blues Jam. Jump Start. 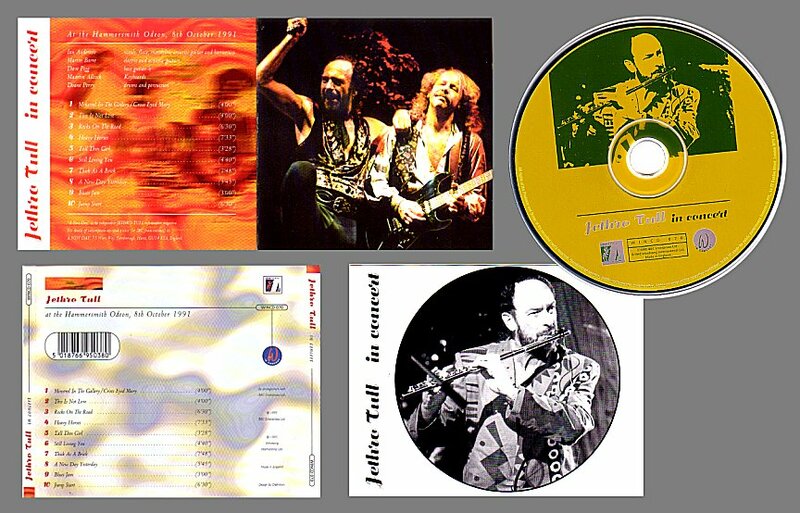 Ian Anderson - Flute, Mandolin, Harmonica, Acoustic Guitar & Vocals. 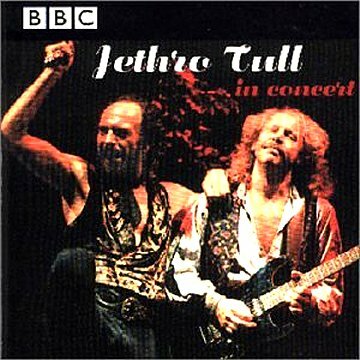 Great Recording - But yet another dismal failure at a 'LIVE' Tull show recording.